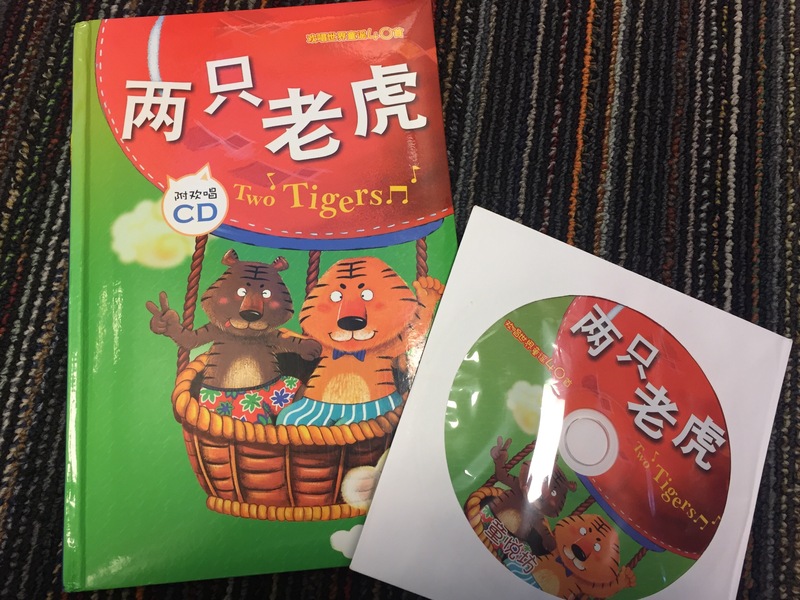 Preschool Music: 《两只老虎》Two Tigers (Book/CD) – Hands-On Chinese Fun! This book came highly recommended by several members of a bilingual parenting group, so I was determined to track it down when I was in Singapore last month. Well, they were right. This book/CD is all kinds of awesomeness. Probably the best purchase of the 70+ books I brought back to the USA with me. Little Man (age 4.5 almost 5) LOVES, LOVES, LOVES this book/CD set. Ever since we came back from Singapore over a month ago, he has listened to only this CD in the car, on repeat, non stop. He has stopped listening to all of his previous favorite English CDs and only listens to this. Which is pretty crazy considering he used to flat out refuse Chinese music. This book/CD set is quite ingenious really. There’s a picture that goes with every song, which really helps my boy understand what it’s about. I’ve noticed that his Chinese vocabulary improving steadily each time we listen to it. 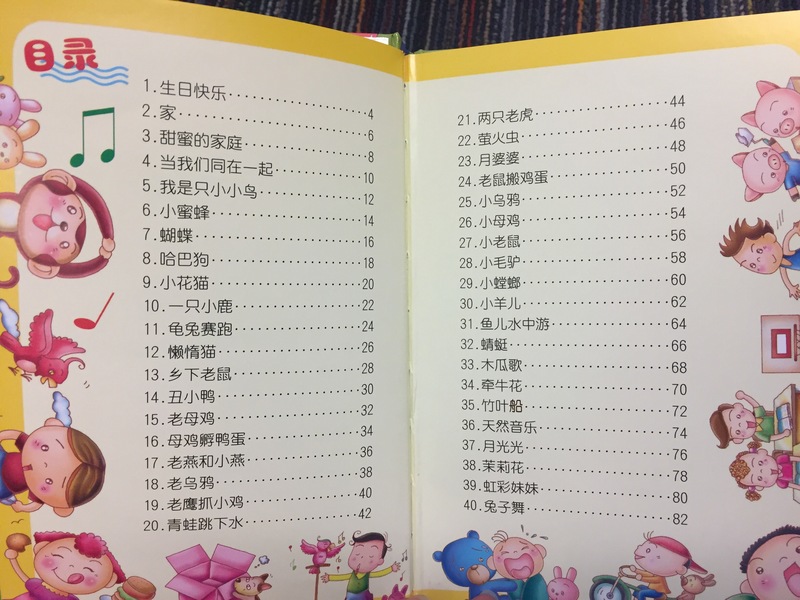 It has many classic children’s songs like 生日快乐 (Happy Birthday) and 当我们同在一起 (The More We Get Together), and many Chinese classics. And the lyrics and pinyin!! Super love! ❤️ Little Man loves to read/sing along and often excitedly tells me from the backseat that he sees some characters he knows. 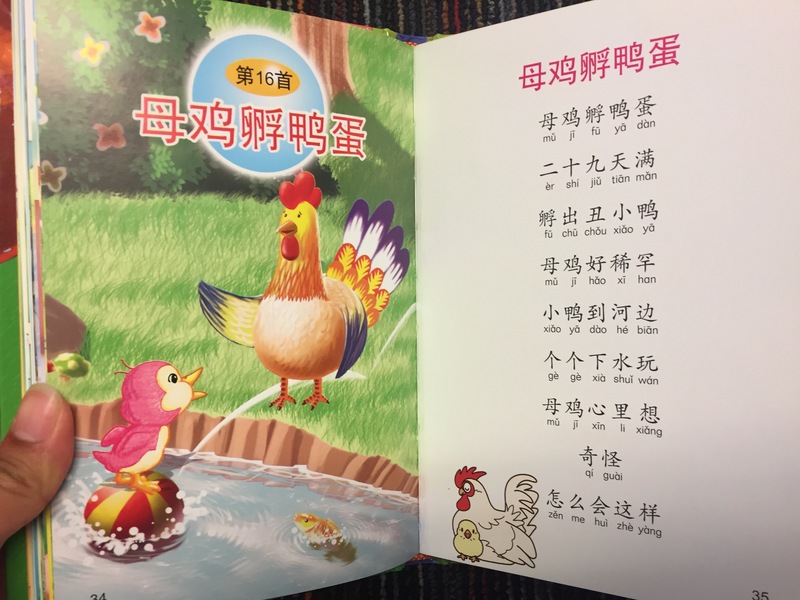 This book has a lot of the common characters that he is learning in《四五快读》. He is even self learning more characters. One time he said “there is a word that looks like an arrow pointing up”. I said “Is it ‘个’?” and he said yes. And just like that he learned a new word! I also have these two other books that are from the same collection but I can’t tell you how they are. Like I said, Little Man does not listen to anything except《两只老虎》. I do not know why he won’t touch these two even though they’re the same style. In the meantime, I’m very happy about his repeated reading/listening because it’s really good for language development! Jan 2018 Update: Little Man still loves this and listens to it all the time after five whole months, which is pretty amazing because he’s the kid who always wants new things. We have a lot of other Book/CD sets but this is the definite favorite. 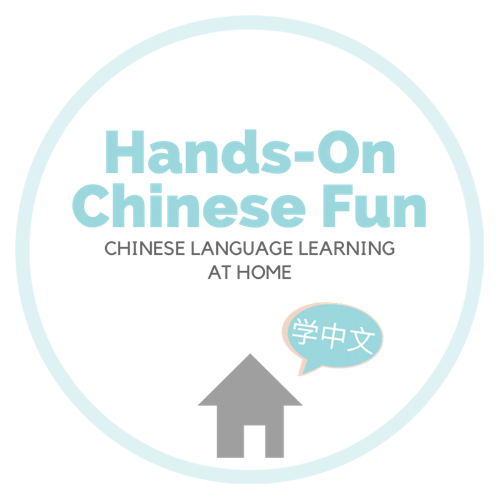 He enjoys reading and singing along and has learned a lot of Chinese characters and pinyin this way. 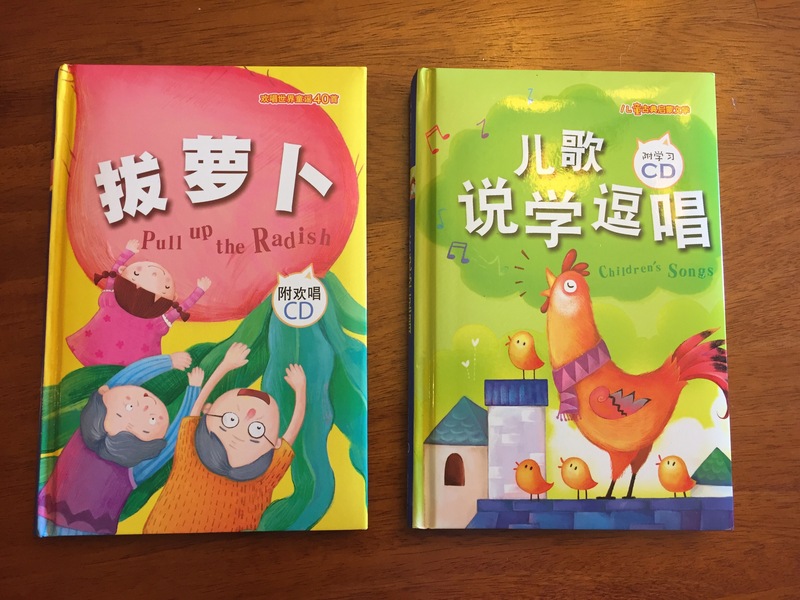 FYI, for the other two book/CD sets pictured above, the 拔萝卜one is okay and I don’t recommend the 说学逗唱 one, the songs are weiiird. Buy from: Popular Bookstore in Singapore/Malaysia. Not sold online. Pingback: Preschool Reads:《睡前5分钟童话》5 Minute Bedtime Fairy Tales – Hands-On Chinese Fun!